demonstrates. The great teacher inspires. Musica Mundi School. A dream that became a reality. For numerous years, we, the founders of the Musica Mundi Course and Festival have believed that our mission in developing the musical and human potential of young talents from all over the world, should go even further. For numerous years, we have witnessed dozens and hundreds of young talents lacking an institution that will combine ,especially for them , harmoniously and on the highest level their two educations, musical and general, and permit them to flourish and benefit from both. 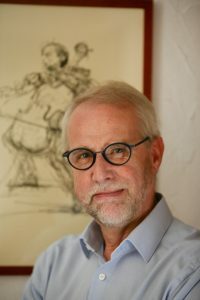 It is with a lot of excitement and enthusiasm that we face the opening of our new challenge, the Musica Mundi School, and we are confident that the experience we have acquired in the past twenty years of course and festival and with the whole Musica Mundi Family by our side, supporting us, Artists, Pedagogues, Students , Sponsors, Private patrons, Media partners and public, we will make this new institution unique ! Travelling around the world, meeting young exceptional musicians from all over the planet, I felt the urgent need in supporting these talents with the outmost professionalism and the highest human values, in order to help them to reach the summit of their own being! During the concert tours, one of my most important encounters was the Musica Mundi International chamber music course and Festival. Instantly, I felt that the idea of this exceptional educational program must grow to a permanent institution as a complementary asset to the punctual two weeks course and Festival. The idea of bringing young talents from all over the world and develop them towards being not only fine artists but also fine human beings! Something that today, unfortunately, is not spoken very often. I am very happy, that Musica Mundi reached the stage of creating the MUSICA MUNDI SCHOOL and eager to support this vital project by being the GOOD WILL AMBASSADOR!!! Myself, and many other of my colleagues soloists, are looking forward to contribute for shaping the future generation of musicians helped and supported by Musica Mundi School!!! A warm welcome is what I have for each and everyone that is admitted to this special school. It will be a place of making music, learning how to make the best of your talents, develop the necessary skills, attitudes and creativity a great artist possesses, all in order to become one yourself. This school is the place that takes care of its pupils in a very dedicated way, the place in which the health and nourishing of body and artistic soul takes a central position. It is the whole staff’s and my personal wish and goal that our pupils at the same time learn what the artist in them needs, and be happy human beings. The mission of the Musica Mundi School is to develop the musical and human potential of young talents from all over the world. 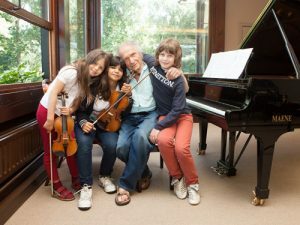 Making it possible for these highly gifted young musicians to meet and work with other young musicians and with some of today’s greatest pedagogues and artists has a considerable impact on their capacities and their development – exposing them to other cultures, other teaching methods, helping them to gain a better understanding of music. 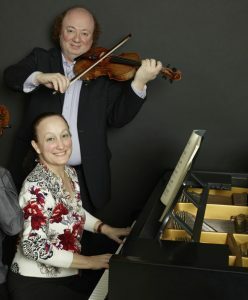 Thanks to the dedication of its two founders, Musica Mundi has grown over the years into a dynamic community of first class international performers, of faithful alumni, of generous patrons and partners – all very much attached to the values of Musica Mundi. 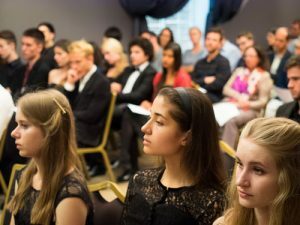 This network – the Musica Mundi Family, as we call it –is a very strong asset for the development of the Musica Mundi School. 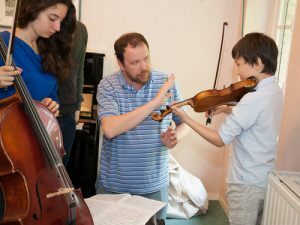 From the youngest age, intensive instrumental individual training will be given in parallel to class lessons in music theory, harmony, ear training, history of music, conducting, composition, orchestra, chamber music and individual practice. The general education lessons will be entirely integrated into the student’s daily schedule, between his/her lessons of musical education. Mathematics, science, languages, history, geography and sport lessons are included in the program. 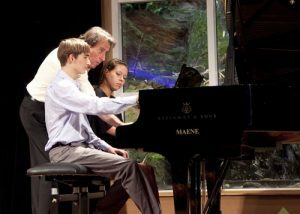 Integrated, so as to ensure that the young musicians’ personalities develop in a harmonious and balanced way. Given independently of their socio-cultural origins and financial situation. Designed to allow students to excel when pursuing their advanced musical education and/or their careers. Enabling students who do not choose music as a career to go to university. In music, this means finding the specific strengths of each young musician, whether as a soloist, or for chamber music, composition, etc. This means harnessing the educational power of chamber music, which requires musicians to be flexible and to listen to other musicians with care and respect. 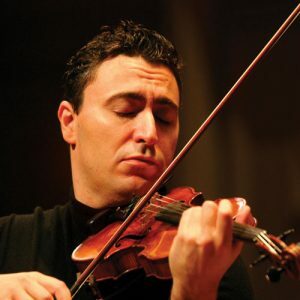 This means regularly bringing in the best master pedagogues from all over the world and giving each student a chance to work with them individually, in addition to daily teaching and masterclasses by guest artists. In general education, this means recruiting high-quality and dedicated teachers, who are experienced and passionate about pedagogy and who understand what is needed for the development of young musicians. Teaching young talented musicians requires specific skills which the founders of Musica Mundi have acquired through more than twenty- five years of experience. Young musicians generally achieve results at school that are above average, because of their increased ability to concentrate and the discipline they have acquired from learning music. For such talented pupils, excellence is usually what they aim for and the primary source of their motivation. The Musica Mundi School will be deliberately limited to 120 students, so that it provides individual and personalized teaching. Pupils will be auditioned and will be accepted on the basis of their merits. 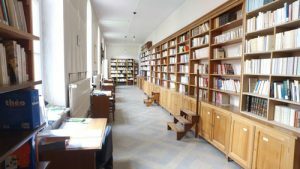 Thanks to its players, who play responsibly and for small amounts, the Belgian National Lottery can pay out a substantial part of its income to society in the form of subsidies for projects and organizations of a scientific, sporting, social nature and/or cultural, as the acoustic transformations of the Musica Mundi School.